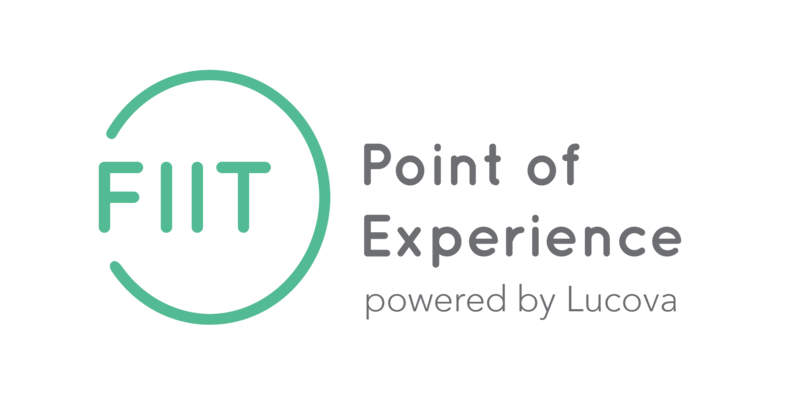 FIIT Point of Experience makes your dining brand addictive by humanizing transactions; transforming a point of sale into a personalized point of experience. Offer more than just food service; offer a dining experience like no other. 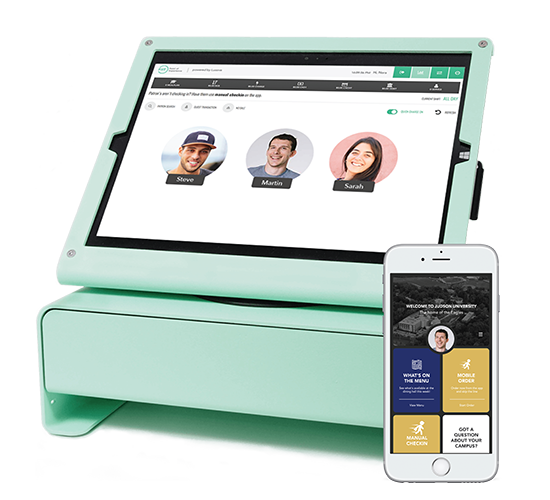 An experience that doesn’t feel like one long line of faceless transactions is one that students – and your clients – will remember. 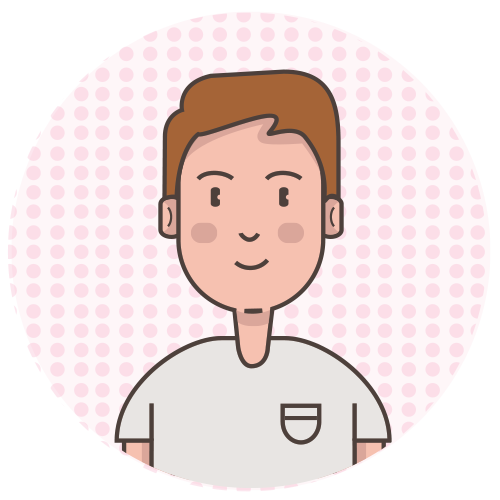 Staff is empowered with the student’s profile and preferences and can greet the student by name. Foster satisfaction and retention by engaging students digitally and personally where they are every day: the campus dining hall. Hi Mike ! Your usual soy latte? Areas of our brain light up when we hear own name. That feeling of being known connects us like no other. That’s why we believe a great experience can start with something as simple as greeting a person by name.